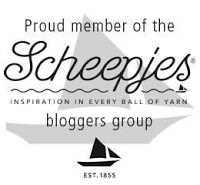 Remember the little sneak peek of my Scheepjes *Cotton 8 project I showed you last week here? Well, this is it in all its glory! I named it Illuminations Blanket because it it so full of light and color! First, it has a really tidy texture. I had such fun playing with the colors. Because there are so many (32 in all! ), I think it has a relaxed and "scrappy" feel which is cozy to me. I had a lot of fun designing the border, too. Since I couldn't decide which of the 32 colors to use, I selected 8 and used two different colors on each side with a titch of white for "pop". I also decided to play with the thickness of the stripes. I began by working a single row of each color. Then I worked two of each color in sequence and then three. This made for a perfectly sized-throw, but you can make it any size you want. Or make your stripes wider for fewer ends or a just to change up the look. Finally, I love the drape of this yarn!! It really is so perfect for snuggling in any time of year because the 100% cotton feels light, but warm. You can read more about the yarn here. Stop by next week for the free pattern to make your own Illuminations Blanket! I've got several other designs under way, too. 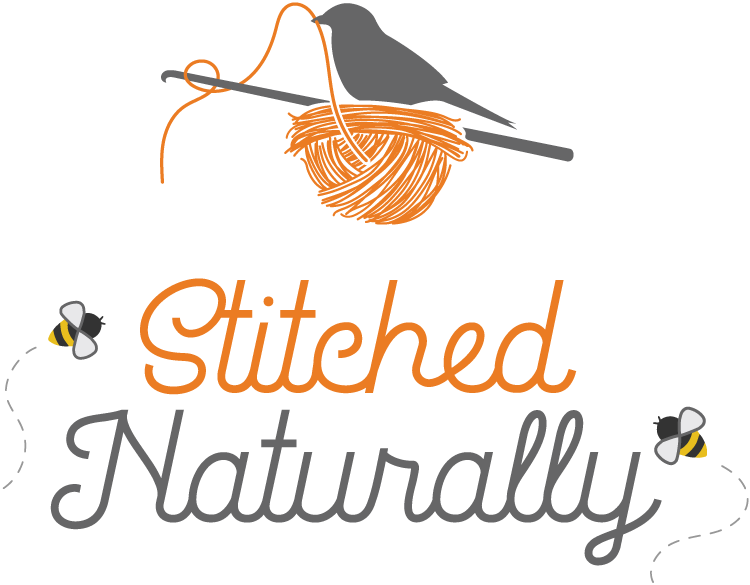 So stay in the "Button" loop with me on Facebook, Instagram (@FeltedButton), or Pinterest. *This post contains affliliate links marked by an asterisk. A woman after my own heart! I love lots of colors! This blanket is beautiful! I did go and check out the yarn. One question I have, does this cotton yarn pill and turn fuzzy when working with it? Colors pop and I'm thinking of ordering the yarn next month! Love, love, love it! I love lots of color, too! I've never had this yarn pill. It's not splitty, either. I really do like working with it. Thanks for your quick reply! I will have to purchase the 32 skeins!